For women who feel God's anointing in their lives, Michelle Mcclain-Walters new book helps you find ways of fulfilling your God-given destiny. The Hannah Anointing by Michelle Mcclain-Walters was published by Charisma House in April 2019 and is our 4748th best seller. 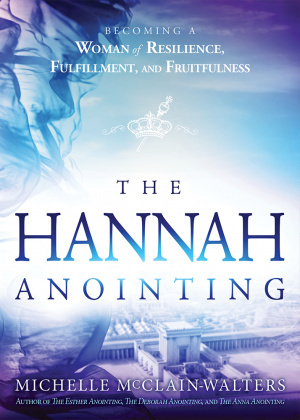 The ISBN for The Hannah Anointing is 9781629995670. 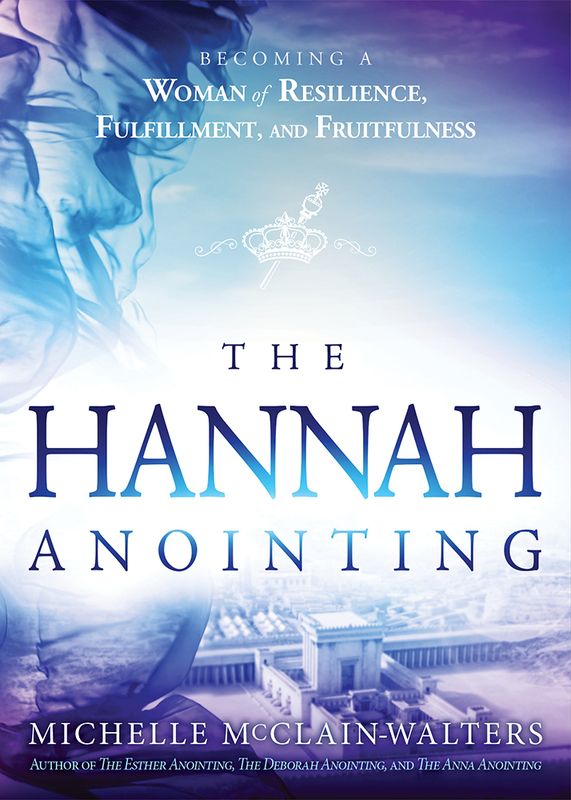 Be the first to review The Hannah Anointing! Got a question? No problem! Just click here to ask us about The Hannah Anointing.